Ready to give your marketing efforts a boost in 2018? It’s time to invest in your brand strategy by maximizing the use of promotional items in your organization. If you haven’t already, take a look at the Top 2018 Promotional Product Trends to Follow This Year. In this article, I’ll talk about how to leverage the industry’s most popular promo product trends to accelerate your marketing campaigns. The biggest factor in whether your promotional item will be successful is knowing your audience. Before you spend time browsing for the perfect promotional item, you need to research your recipients and think about what they’d like. When you’re looking to incorporate trends into your marketing, this is especially important. You may love a certain item, but your recipients may not find value in that same item. For example, in the 2018 Promo Trends article, I talk about how the buying power is shifting to younger decision-makers. If you’re trying to capture the attention of this group with branded merchandise or promotional items, knowing and understanding their behavior and values is key. It can be tempting to cram as many trends as you can into your promotional items. After all, they’re popular for a reason, right? But the more effective strategy is to select one or two trends that stand out to you, then base your product selections on those guidelines. This will help you create a more cohesive collection of items that is nevertheless creative and appealing. You can easily make this rule of thumb work for your specific campaign or situation by pairing multiple trends. For instance, you might start with the trend of adding value by narrowing your search to only multi-use items. Then, you may select an exciting on-trend material or texture that makes your product appeal even more to your recipient. 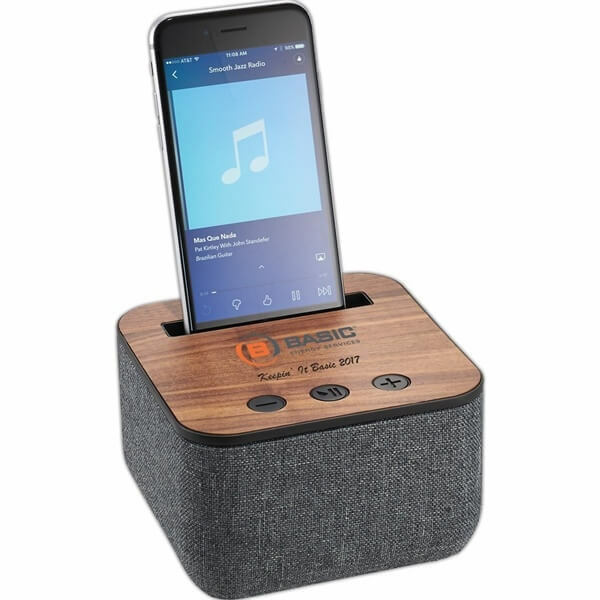 Here’s a great example: The Shae Bluetooth Speaker serves as both a phone stand and Bluetooth speaker, and even includes a built-in microphone so you can conference call from any location without having to touch your phone. Paired with the totally on-trend wooden base, this speaker is the perfect example of a branded item that recipients will love. While you’re looking for the perfect promotional item for your marketing campaigns, don’t forget to stay true to your organization’s brand. This doesn’t only apply to the product’s design; it applies to the product itself. While it’s fantastic to branch out with your branding materials, be sure your items always reflect the values of your organization and leave recipients with a positive impression. One of the most popular trends in the promotional world right now is using retail brands as promotional items. 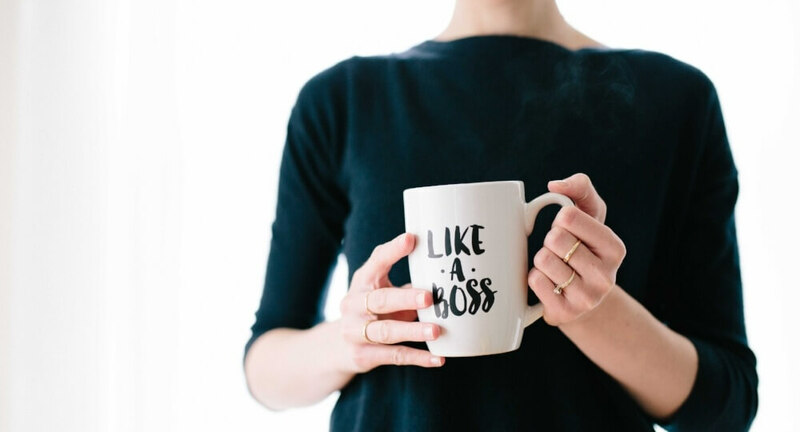 As great as it may be to align your own organization with retail brands such as Camelbak, Yeti, and RuMe, many companies simply don’t have the budget. Instead, seek out seek out alternative products that have the same high-quality look and features without the massive price tag. You can stick to your budget and still get a promotional item that wows your recipients with its retail-inspired quality and design. 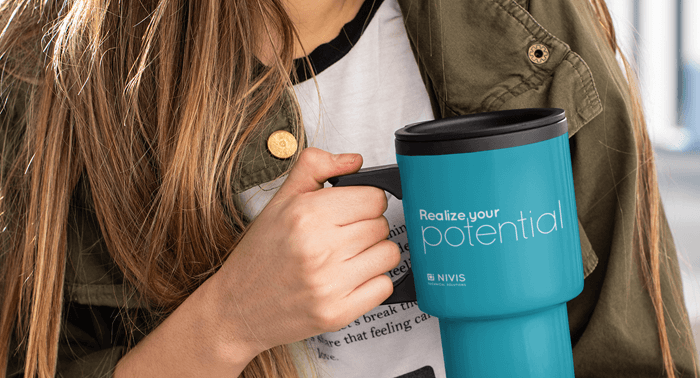 Get inspired by this year’s promotional product trends to give your marketing a boost. With the right strategy, you can make promotional marketing part of your marketing success in 2018.